Colleen Harris Bowman, daughter of Ezra and Emma Stimpson Harris, wife of Kenneth L. Bowman, mother of Sheri (O’Dell) Bodily, Shauna (Merrill) Gee, Robyne Spearman, Rourke (deceased), Kenneth F., Bradford, Scott (deceased), Kimberly Bowman, grandmother of 28 and great-grandmother of 38 passed away June 25, 2018, at St. Mark’s Hospital. She was preparing to be transferred to a rehabilitation center when she peacefully passed to the other side. Colleen was born at home on the farm in Layton, Utah, the baby of eight children – 6 boys and 2 girls. Her brothers Willis Ezra and Daniel Eugene (Eugene) died in childhood. The remaining brothers Delbert, Jr., Reed Stimpson, Robert (Jay), and Edison Gene (Teddy), all lived into their nineties and pre-deceased her. Her sister, Roberta Fronk (91) is still active in Tremonton, Utah. Being the baby of the family, she was the darling and the jewel. If anyone wanted anything, they’d have Colleen ask Daddy. Roberta remembers being so proud of her little sister because she could spell “udder” and also knew what it meant. Ezra, Emma and the children lived with his parents’ (Daniel and Mary Anne Harris) in his parents’ home on Easy Street (now Hill Field Road). Mary Anne adored Colleen and to her delight Colleen’s first child and daughter, Sheri Anne, was born on Mary Anne’s birthday. Colleen attended Layton Elementary School (Layton), North Davis Junior High (Clearfield) and Davis High School (Kaysville). In elementary school she was the queen and Grant Burton was the king. She also started the Size 40 Club with some of her friends: Shauna Kershaw, Connie Harris, Pauline Adams, Annie Adams and Louise Sullivan. They called each other by their mothers’ names. She married Richard Self Hennefer in 1947. They were later divorced. She met Kenneth Bowman and married him two weeks later on January 19, 1954, in Ely, Nevada. They remained married and in love for 63 years before his passing November 14, 2017. They have not been parted for long. Colleen and Ken loved to travel. Wherever they went – Hawaii, Mexico, Florida or California – they spent many hours walking together. They were also seen walking all over Salt Lake City. They also enjoyed their swimming pool and hosted many friends over the years. Their parties were legendary. They accepted people from all walks of life and all circumstances and made everyone feel welcome. Her spirit always glowed and her guests felt loved. They all called her Ma Bowman. Kim provided a precious gift of a little Chihuahua named “Sammy” who was a delight to both Ken and Colleen. They loved him and he never left their side. They provided a loving home to numerous strays through the years, but Sammy was a wonderful companion in their declining years, and they adored him. Colleen said that she had eight kids and that Ken raised them. She had a quick wit and was a happy person. Her children loved to make her laugh by sharing funny things that happened to them. Colleen’s mother said that if you wanted something cleaned, get Colleen to do it. She was a hard worker. She loved to work in the yard and was known for her green thumb in starting and raising succulents and houseplants. When it came to flowers, she liked plastic. Her son, Brad, said her yard was the only one that was blooming all year long. She also loved to decorate her yard with figurines she had painted. She loved the newspaper and read her horoscope and the words of Ann Landers everyday. She also loved puzzles, country music, and Elvis Presley. Just weeks before her passing, she attended a country jamboree near Grand Junction with Brad and Shelly, and had the time of her life. Colleen worked as a data processor at Hill Air Force Base in Layton and IBM in Fort Douglas in Salt Lake. Her boss said she was the best and most qualified data processor in Salt Lake. Ken and Colleen also ran the lounge at Solitude. During that time Colleen was in a film with Cliff Robertson, who was shooting on location for the movie Devil’s Brigade. Colleen sold Fashion 220 makeup and was a perfect spokesperson and saleswomen because she always looked beautiful. Beginning at her birth she had numerous brushes with death. She had multiple, severe car accidents and in later years she suffered several strokes. Each time she surprised her family and the medical staff with her amazing recoveries. No matter the injuries, she was always happy. She was determined, positive, funny, a beauty queen and the life of the party. 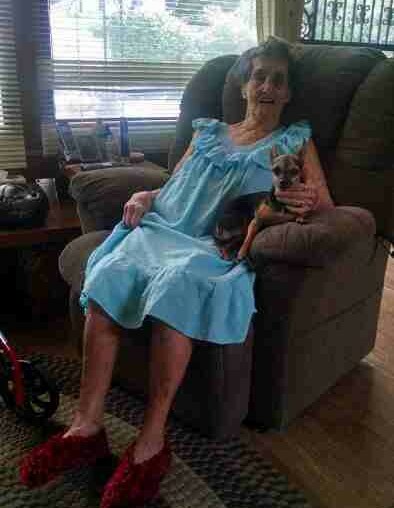 She was blessed that her children and many of her grandchildren live in the valley and participated in her care. Brad lived with her and orchestrated her care. Rourke had a keen sense of how to understand his mother after her stroke left her with extremely limited speech. This was a blessing for the entire family. 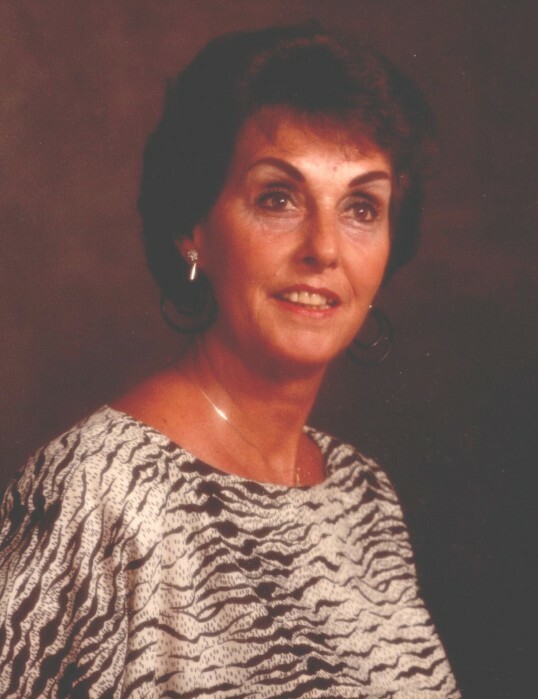 A celebration of life for Colleen Bowman, daughter of Ezra/ Emma Harris, wife of Kenneth L. Bowman, mother of Sheri (O’Dell) Bodily, Shauna (Merrill) Gee, Robyne Spearman, Rourke (deceased), Kenneth F., Bradford, Scott (deceased), Kimberly Bowman, will be held Saturday, June 30, 2018 at Holladay United Church of Christ, 2631 E. Murray-Holladay Road (4750 S.) 2:00-4:00 p.m. The following poem expresses the sentiments of Colleen’s children. We little knew that morning that God was going to call your name. In life we loved you dearly. In death we do the same. It broke our hearts to lose you, you did not go alone; for part of us went with you, the day God called you home. You left us peaceful memories, your love is still our guide; and though we cannot see you, you are always at our side. Our family chain is broken and nothing seems the same, but as God calls us one by one, the chain will link again.